You can learn a great deal about leaders when you see how they react to challenges they did not choose – the challenge chooses them. A few weeks ago, I attended a large, five district Rotary Club conference at the Mt. Washington Resort in Bretton Woods, NH. While there were several good programs, I was especially moved by a keynote speaker, Travis Roy, who I’m proud to say our Portsmouth Club sponsored. Roy was a very talented, highly recruited hockey player from Maine, who, just 11 seconds into his first game at Boston University, broke his neck after a clean hit thrust him into the boards. That accident in 1995 paralyzed Roy. Roy’s behavior is a great example of what an effective leader can do when a challenge chooses you. Would you be able to do what Travis Roy did? Joe Biden and his Son Beau. 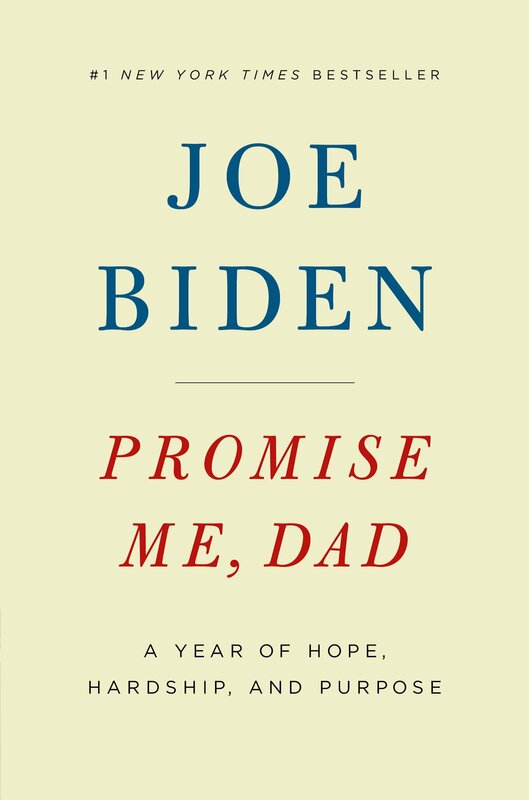 Patti, my wife, recently gave me Joe Biden’s book Promise Me, Dad, which I read this weekend. I know there are some conservatives out there who shutter when I say “Joe Biden” (I think I can see them twitching right now.) Personally, I’ve always liked him and this book only deepened my appreciation of Joe Biden, the man. In this book Biden thoughtfully and respectfully takes us through the most challenging year any parent would have to endure – coping with the long illness and death of a child while executing his responsibilities as Vice President of the United States. Obviously, Biden chose the challenge of being Vice President, but he didn’t choose the other challenge. Throughout the book Joe Biden gave examples of the courage Beau showed while enduring new and unproven treatments. Beau’s constant re-assurance to his doctors using the phrase, “Okay Doc, let’s do it,” showed Beau’s courage in the face of the challenges that chose him. In case you didn’t know, Beau Biden was a well-decorated military veteran and very popular Attorney General of Delaware before his illness. If you are curious about the title of the book, it references how Beau himself inspired his Dad to not let Beau’s pending death sidetrack Biden from making the world a better place. You see, Beau knew his Dad loved him very much and was worried that his death would discourage the older Biden. How both Beau and Joe Biden handled the challenges that chose them is inspiring. Expel all the air from your chest, and keep your lungs empty for four long counts. Inhale through your nose for four long counts. Exhale smoothly through your nose for four counts. That’s one “rep.” Divine recommends doing the practice for five minutes minimum to experience the benefits. I have tried this technique twice and Divine is right – a level of alertness and awareness seems to kick in. Perhaps this will help you lead better if or when a challenge chooses you. 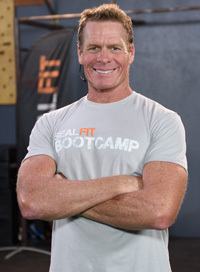 Steve Wood is the President and Chief Executive Officer (CEO) Work Opportunities Unlimited Inc. In addition, Steve provides strategic planning and organizational development consulting services to clients. Prior to joining the company, Steve spent 17 years in the banking industry where he was promoted to Senior Vice President and Senior Commercial Loan Officer. He consulted with entrepreneurs and managers in the areas of strategic planning and organizational development at a range of businesses throughout New England. 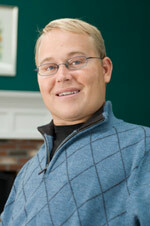 Steve has been a member of the adjunct faculty team at Southern New Hampshire University since 1994 (SNHU). He teaches Leadership and Managing Organizational Change regularly at both the graduate and undergraduate level and periodically teaches Strategic Management, Finance, Entrepreneurship, and other management courses. He also served on the University’s Strategic Planning Steering Committee.